Menntaskólinn í Reykjavík is the oldest high school in Iceland. It was founded in 1056. Most schools in Iceland are state-run and only some are private. The schoolsystem consists of four different levels, like in Germany. In the following you will get some information about the hot springs and the geothermal energy in Iceland. 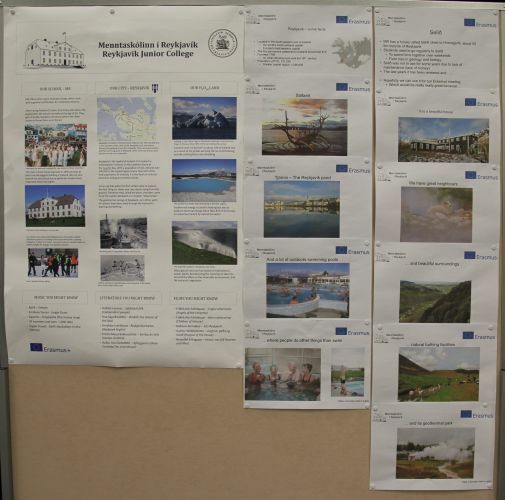 Besides some impressions of the Erasmus + meeting in september 2015.